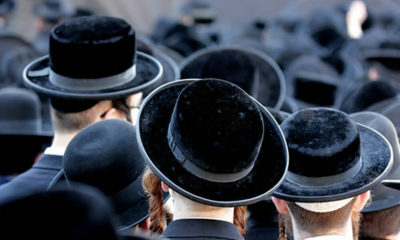 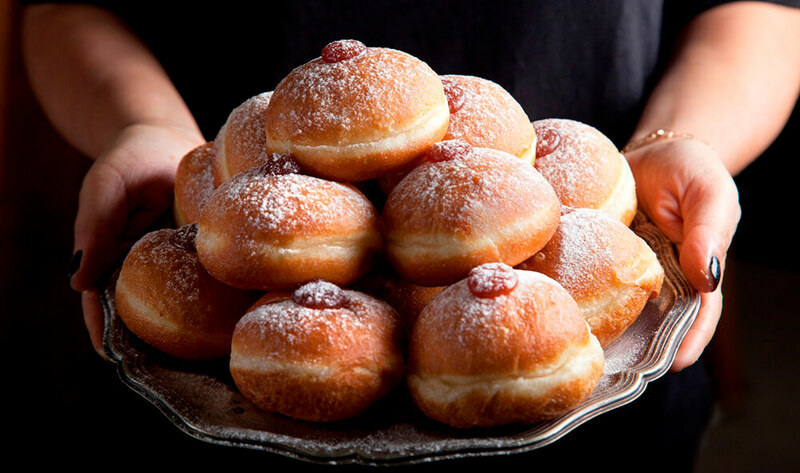 We all love the classic Hanukkah sufganiya — a light and puffy fried donut made from yeasted enriched dough, filled with red jam and topped with a generous dusting of powdered sugar. 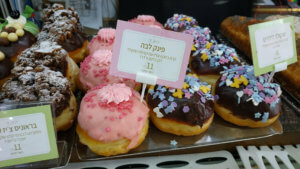 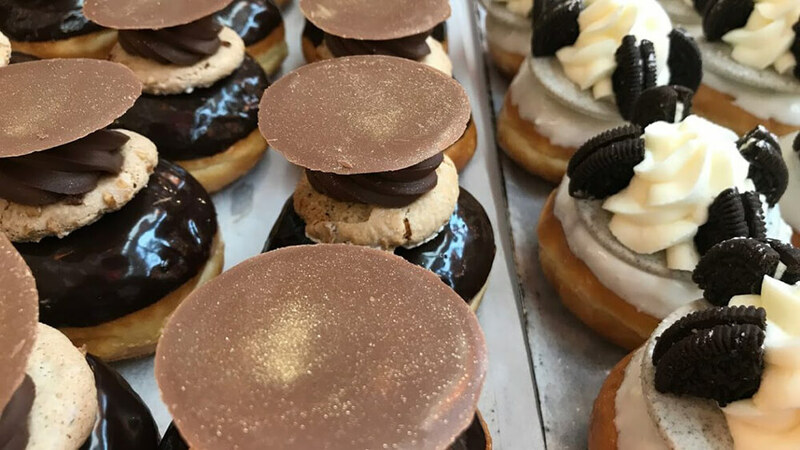 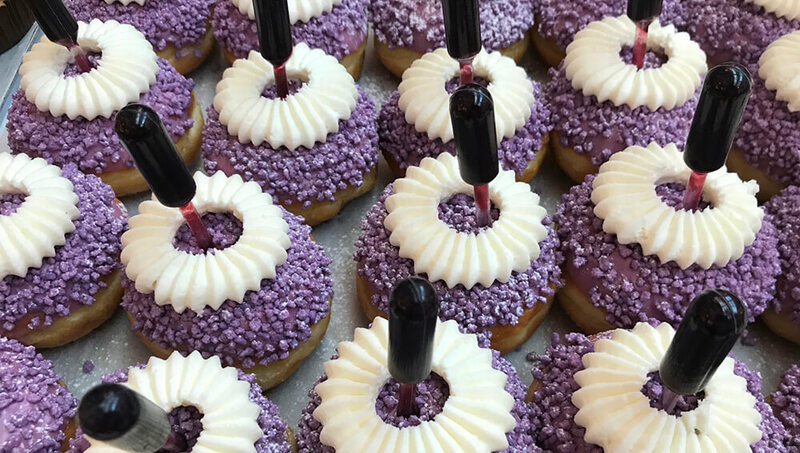 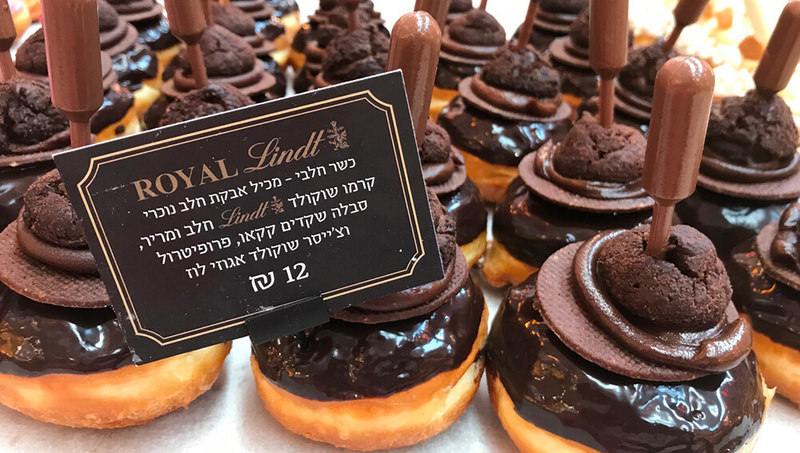 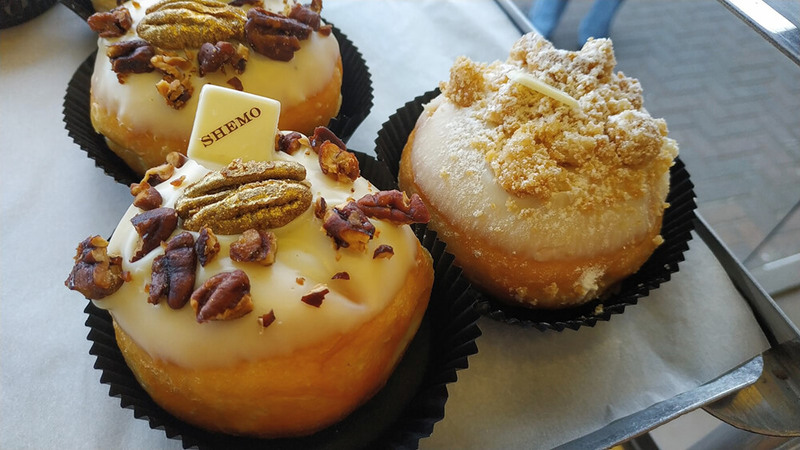 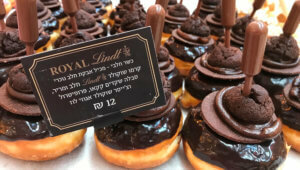 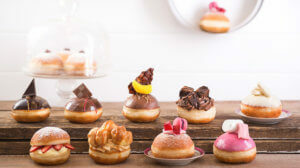 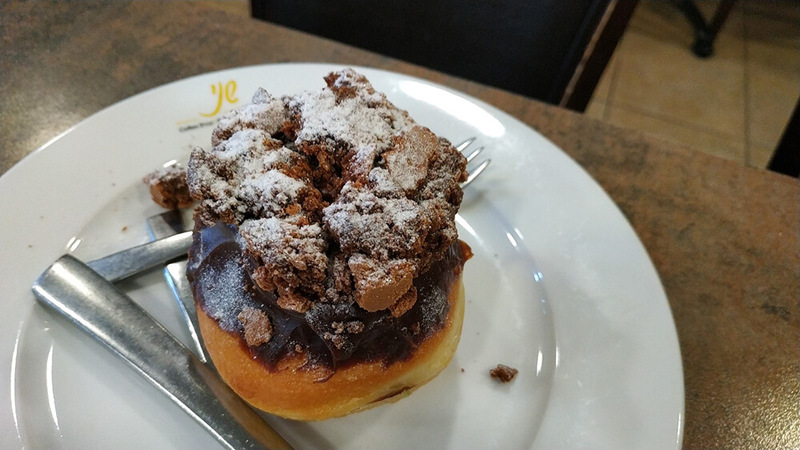 Below are bakeries producing some of Israel’s most exciting sufganiyot, and our favorites among the zany flavor combinations they’re making this Hanukkah. 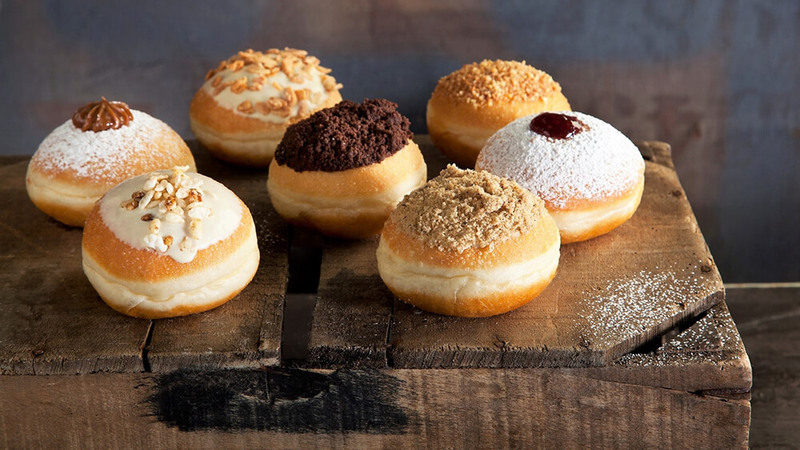 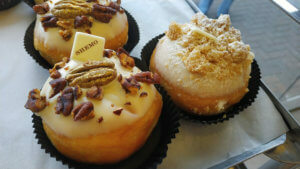 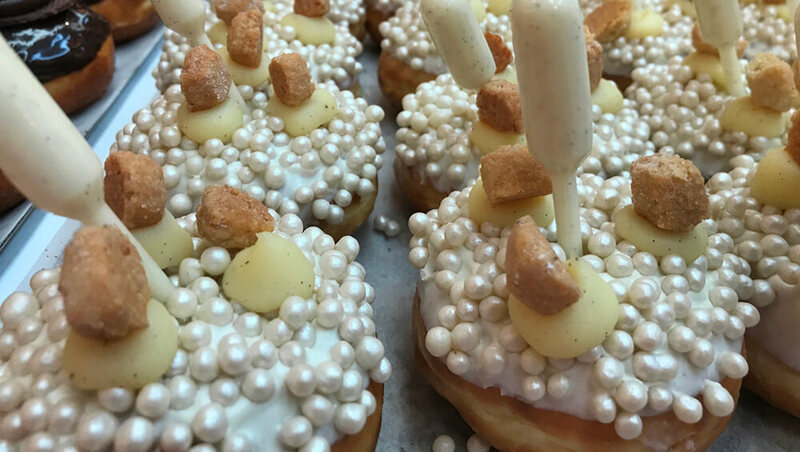 And if you prefer a traditional donut, don’t worry we have you covered too. Check out how to make the perfect sufganiyot right here with our new food series, Tayim. Strawberry-Vanilla Sandwich. 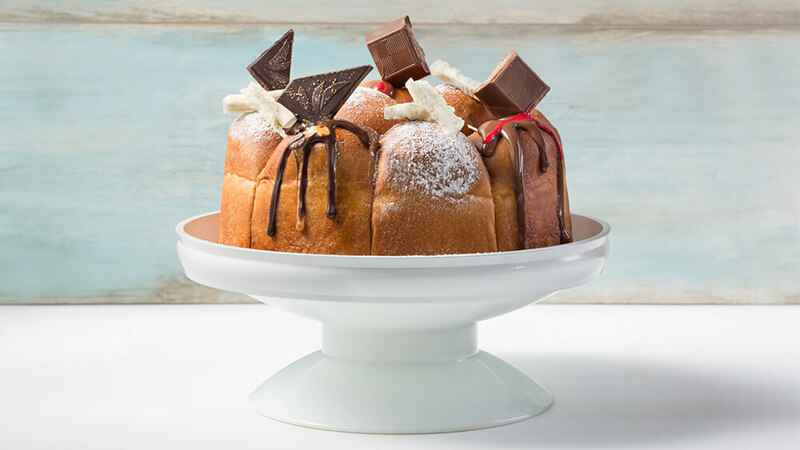 Cut open like a sandwich, filled with vanilla pastry cream and topped with fresh strawberries.